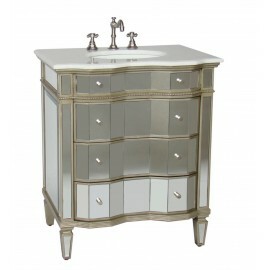 Ashley meets contemporary classic in this exquisite creation worthy of an empress. 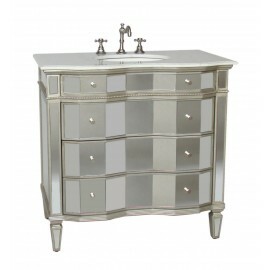 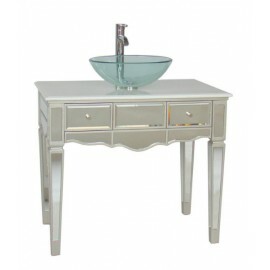 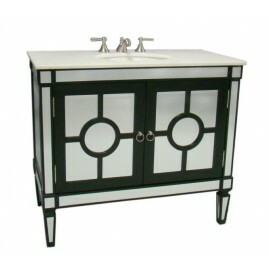 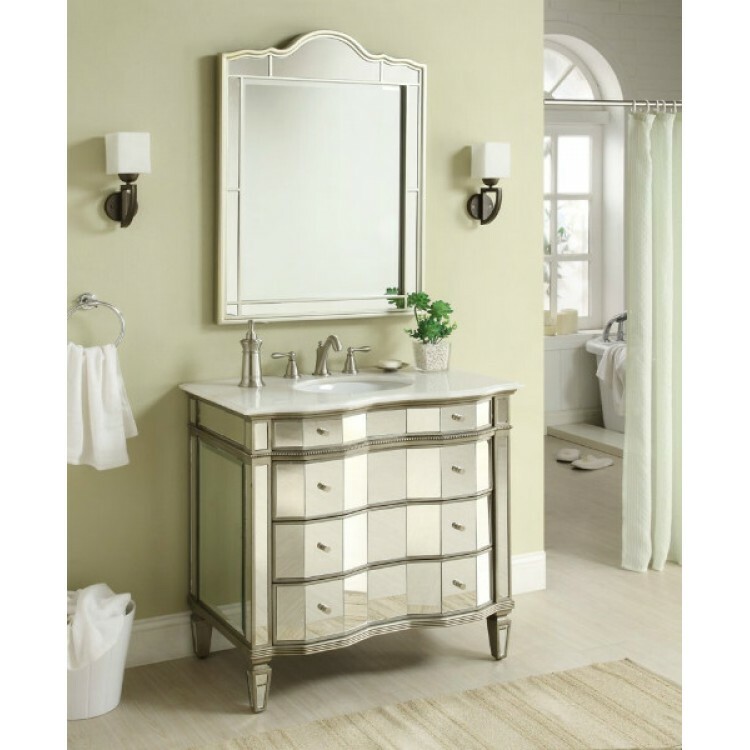 This vanity provides opulence with lavish materials and premium features. 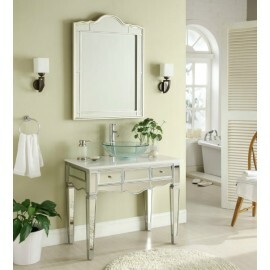  - FWM-015/3040 Matching mirror inclusive in price; size: 30" x 40"